Mojacar has had all four blue flags withdrawn by the EU organisation in charge of issuing them after a spot check confirmed that the townhall had failed to maintain standards over the summer – dirty and no lifeguards, amongst other problems. Remember this? Not any more! In all, the EU ADEAC organisation has withdrawn 15 blue flags from beaches across Andalucia this week. Amongst the problems cited by the organisation were lack of lifeguards, and cleanliness issues. Malapesquera y Carvajal (Benalmádena-Málaga), Sabinillas (Manilva-Málaga), La Alcaidesa (La Línea de la Concepción y San Roque-Cádiz), Torreguadiaro y Cala Sardina (San Roque), La Barrosa y Sancti Petri (Chiclana de la Frontera-Cádiz), Marina de la Torre, Venta del Bancal-Las Ventanicas, Descargador y Piedra Villazar (Mojácar Almería), Matalascañas (Almonte-Huelva),Central y La Gaviota, Isla Cristina. If Mojacar (or, indeed, the other towns) get their acts together and improve standards, they may get the flag back. 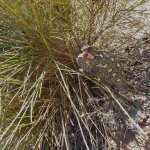 This entry was posted in Blog and tagged beach, blue flag, mojacar by David. Bookmark the permalink. Thank god we came back to UK. Whitby, and all Northumberland beaches excel in cleanliness. Another shameful lesson for the Spanish. Will it make any difference ?. If you don’t like it….. stay away. Spanish mentality. 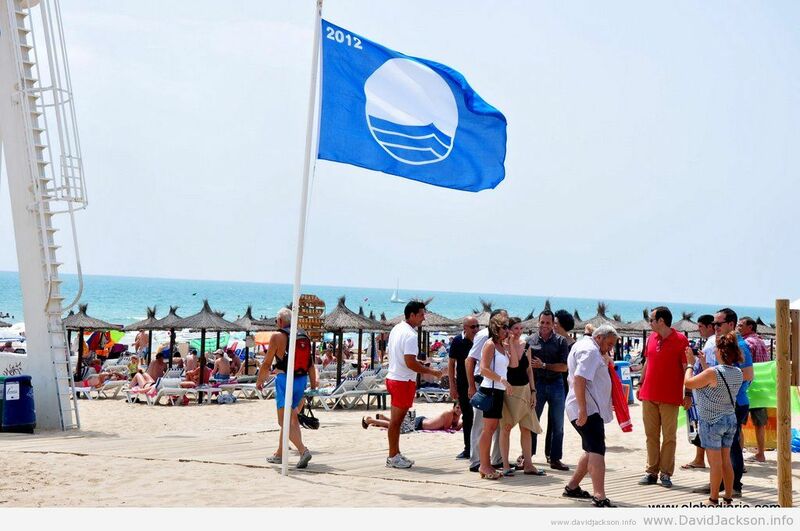 Adios , Spain..
Next → Next post: Mojacar losing blue flags was “an error” says organisation – they’re back!